Male-dominated sports have been captured by women and been transformed into a tool to fight gender stereotypes. Jackie Mitchell in baseball, act to inspire future generations of women. 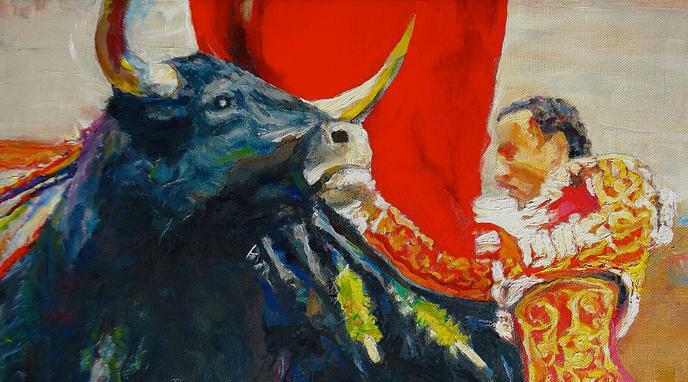 Karla de los Angeles aims to perform well in order to eradicate sexism in bullfighting. Female bullfighters often complain about fighting sexism within bullfighting circles, in addition to fighting bulls.